Upper runner to seat frame. PLEASE NOTE:- this kit is for runners without wood packing. 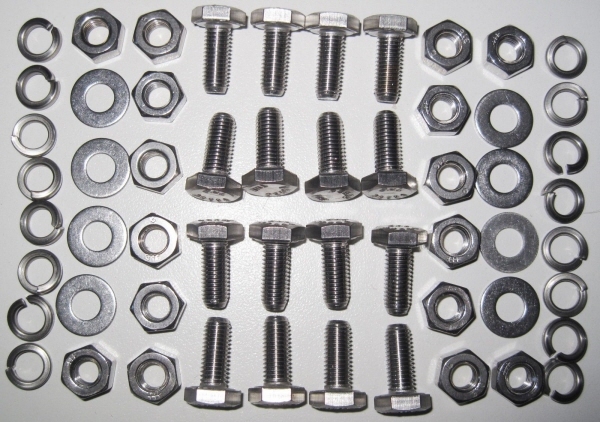 If you need a kit with the longer bolts please contact us.